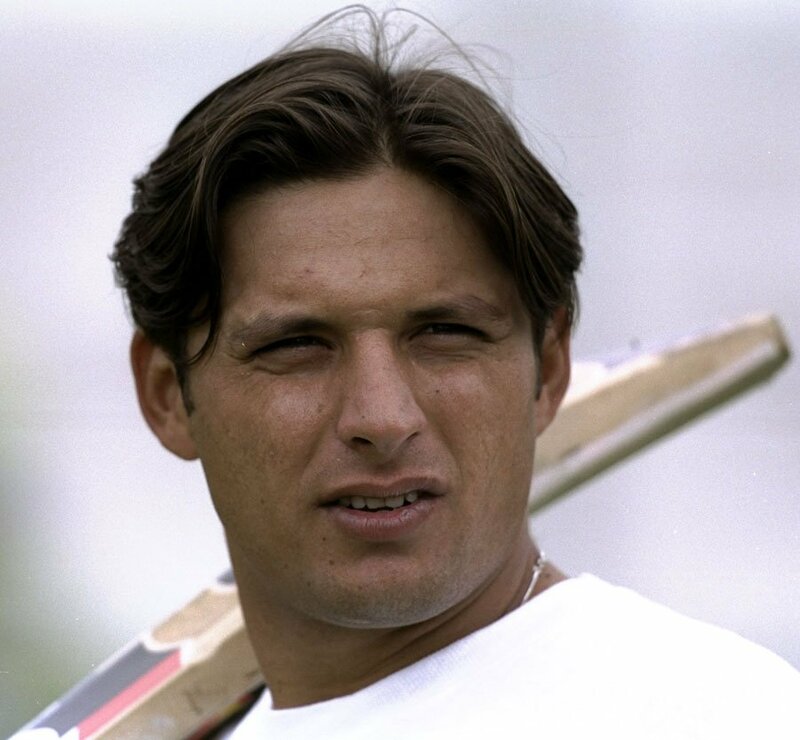 On this day in 1996, Pakistan’s former hard-hitter and all-rounder Shahid Afridi smashed the record of the fastest One Day International (ODI) century. Afridi was playing his second ODI when he blasted towards his 100 on 37 balls against Sri Lanka in Kenya, smashing the world record earlier held by Sanath Jayasuriya. He achieved this milestone during KCA Centenary Tournament’s sixth match played at Gymkhana Club Ground, Nairobi.